YouTube has rolled out a new advertising model, optimized for reach. The TrueView bumper ads can be skipped after the first five seconds and play before content on the platform. The initial purchasing model required advertisers to pay if the viewer watched 30 seconds of the ad or if the viewer clicked on the links. What does this mean for YouTube advertisers? The new ad-buy model, called “TrueView for Reach,” focuses on the total number of users who see the ad, rather than time spent watching. Ads can be purchased on a cost-per-thousand-impression (CPM) basis, making them more budget-friendly and exposing your business to more users. The advertising experience will not change for YouTube users, who will still be able to skip ads. The new ad buy opens up a third method of purchasing ad time on the platform, including TrueView for Action (focusing on referral traffic) and In-Stream Ads (total viewing time). How will ads be affected? TrueView ads must be at least six seconds long. They can be longer, depending on the product or service being advertised and the advertiser’s preference. Since the ads can still be skipped, YouTube encourages shorter, catchier advertising to attract viewers. With three ad buys to choose from, advertisers now have more options when it comes to targeting bumper ads based on business goals and conversions. 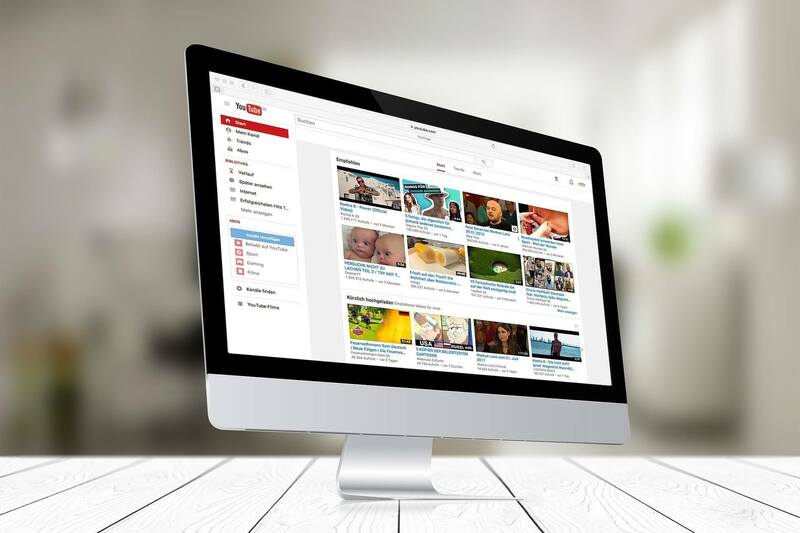 If your business has full videos on YouTube, you should make sure they are fully optimized for searches done by your target clients.